Sail the seas with a pirate captain in search of her missing love in this adventurous, hidden-object quest! 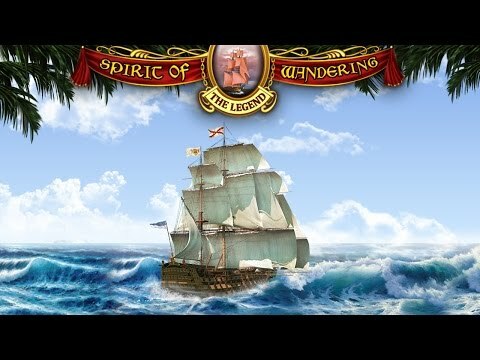 After an attack by the Flying Dutchman, the crew of the Spirit of Wandering and captain’s companion, Jack, were imprisoned in the spirit world. Use powerful tools such as the Crystal Orb, a trusty compass and the help of fellow prisoners to find hidden objects that are drifting between the two worlds. Remove the lingering curse and save those stuck in the spirit world!